Most people view employment as a simple exchange. You will put in hard work daily in exchange for an honest wage. Moreover, you expect an employer to give you a safe workplace and proper training to enable you to carry out your duties well. This is unfortunately not the case in all workplaces throughout. There are times when an employer’s negligence for the safety of their workers is the primary contributor to various grave injuries. Workers are entitled to work in safe environments provided by their employers. An employer’s duty of care extends to all sub-contractors, volunteers, and contractors who are hired to improve on different elements in their workplace. Other than putting the right safety mechanisms in place, the employer should train all their employees in the proper use of the policies in place. One of the crucial documents that will prove that an employer owes you a duty of care is your employment contract. Here, you will have to show that an employer has not done what any reasonable person would in the circumstances surrounding your accident. This boils down to proof that a commission or omission on your employer’s part has led to your injury. This is among the hardest elements to prove since the courts will judge if the accident has been “reasonably foreseeable” by an employer but they have failed to put measures in place to mitigate its occurrence or impact. You must establish that the omission or commission of your employer in regards to your safety is the direct cause of your accident. You might, for instance, slip and fall on a floor on which an employer should have placed a warning sign but failed to do so, but you were intoxicated at the time of the slip. Although the employer omitted the placement of a warning sign on the floor, you would not get compensation for the likely injury you sustain since the placement of the sign will have done little to avert the accident. The compensation you are entitled to depends on the injuries you sustain. If you slip and fall but then have no visible injuries, then pursuing a workplace-related injury case might be an uphill task. Therefore, you should get a thorough medical evaluation immediately after your accident. This might establish harm that might not be readily evident. 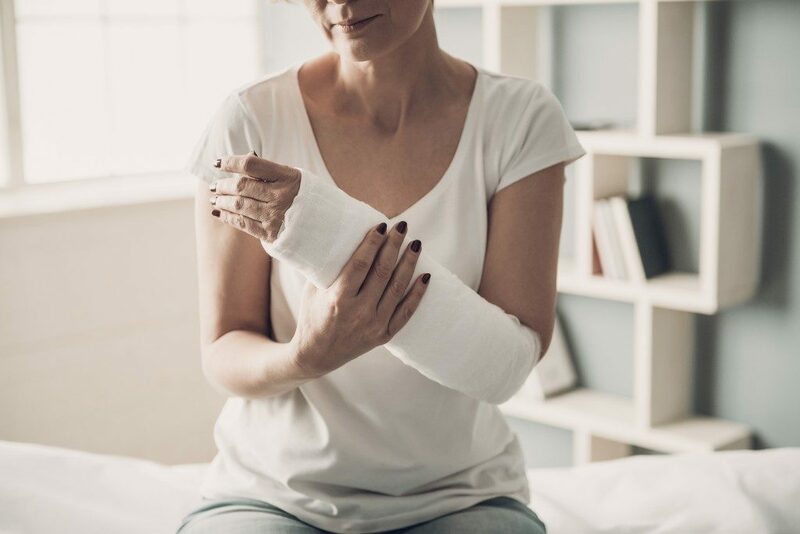 Just because your employer has a workers’ compensation scheme in place does not mean that you will automatically get paid if you are injured at work. Insurance lawyers will do all they can to discredit your compensation claim. The foolproof strategy for getting what your employer rightly owes you lies in getting a competent attorney to handle your case.